Card Class has been providing magic classes for almost 10 years. Magic classes are provided mainly for beginners, however intermediate to advanced students as also welcome to attend. This magic course is a structured series of classes in small groups, no experience is required. The course focuses on card tricks and some tricks with every day objects. 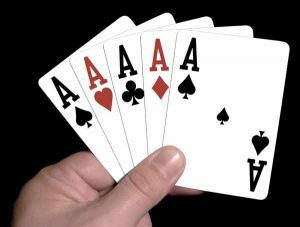 We cover card handling, misdirection, presentation and how to do a number of tricks. – Sign up to our newsletter.